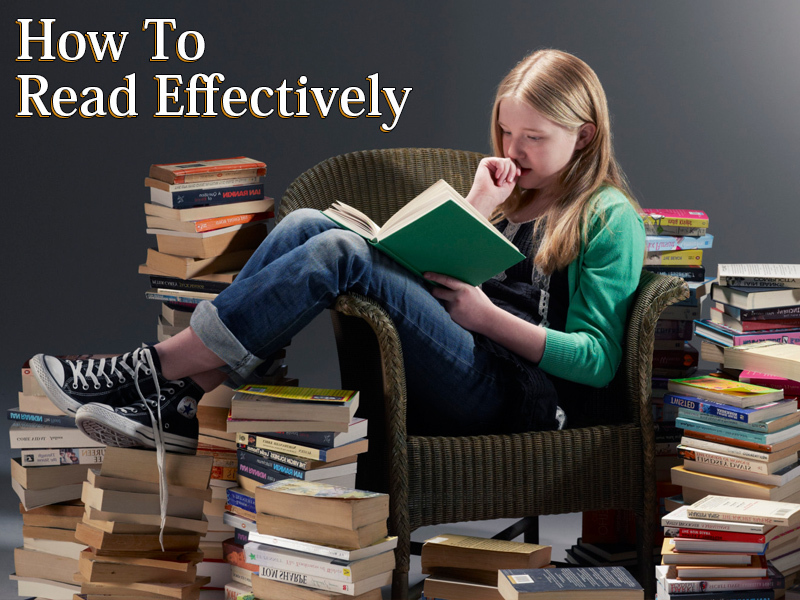 › Tips for Students › Best Reading Tips: Is Reading Word by Word a Good Idea? Best Reading Tips: Is Reading Word by Word a Good Idea? We all read often in our daily life, sometimes, without even realizing it. We always want to complete all the documents faster at work; we try to find out the main point of long letters; even if we read for leisure, we try to finish every chapter as soon as possible. We are usually eager to read much faster without missing any precious gems. But is rising up your word-by-word reading speed actually good? The answer is “No.” Let’s figure out why. While reading, your eyes normally stop on every word. It is called fixation. However, it is not the best idea to stop on each word as it slows the reading speed in general and even influences your ability to fully understand the information. Language does not work without the context. It is true that each word has its literal meaning, but the actual thing, which does make it alive, is the context of the text. One word in various contexts can express various meanings. That is why, instead of carefully reading each word separately, it is much more important to understand the context. When you have the context in mind, you understand what kinds of words you have to pay more attention to. English readers can read about 2-3 words simultaneously, so one of great reading techniques is to stop at every three words instead of every separate word. You should understand that ideas are not made up of single words. When you are able to read the text phrase by phrase, not word by word, you can understand the general idea of the text better. Words play various roles in sentences. Some of them have more important meanings than the others. If you do not focus on every word separately, try skimming to absorb the most meaningful words and ignoring the ones with less important meaning. A subject and a verb do make the sentence complete, and the rest of the elements simply complement the sentence. That is why, for most of the time, it will not be difficult for you to understand the text without absorbing only the keywords. It is obvious that ideas are made up of words. If you stop reading the text word by word and focus on the very idea you try getting, you start reading much faster. Speeding up reading not just increases your efficiency at work but also allows you to enjoy reading much more!